We're trying something new! This year book your dress giveaway appointment online. When: Sunday, March 1st (FULL), Saturday, March 7th (FULL) and we will not be taking any walk-ins on these days. Sunday, March 15th and Saturday, March 21st - please book an appointment for the two available days. You MUST schedule an appointment to shop for a dress. Each teen MUST bring his/her valid Bay Area high school ID. If your school does not issue an ID, please bring a recent report card or other official documentation, along with a picture ID. Dresses will be replenished each giveaway day so there is always plenty to choose from! 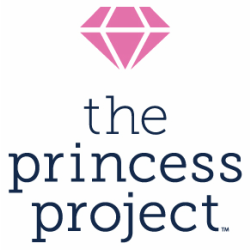 Each teen is allowed to receive ONE dress, plus one accessory. 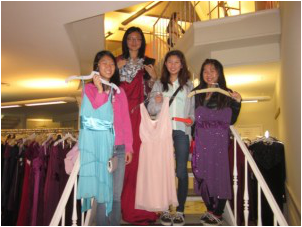 Each teen may bring one additional female guest (parent or friend) to help her/him shop. An adult cannot shop for a teen unless that teen is present.